It will explore how the dynamic between evolving consumer needs and the incorporation of the latest technological disruptions are continuously shaping the music industry of the future, encouraging interdisciplinary and cross-cultural collaborations to jointly enhance the entertainment industry for the better. The Music x Tech Experience has been acknowledged by involved companies such as Live Nation, Amazon Music, Universal Music etc. as the missing link to today’s technology and progressive step towards positive change. WITH A FOCUS ON THE FAN EXPERIENCE. 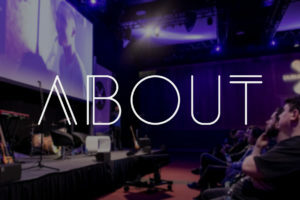 With a mix of innovative discussions, hands-on experiences of the latest cutting-edge technologies and stellar side events, #MxT2019 inspires new and groundbreaking collaborations between industry professionals, techies and creatives alike. Now in its second year, MxT began with a boom that sent waves of excitement across the industry. 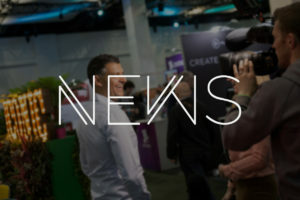 The world’s biggest players and disruptors descended onto Dublin to address major topics taking place across the industry. The inaugural year’s theme ‘Jailbreak’ explored how technology can liberate our music experience yet at the same time questioned are we really as free as we think or will we lose control at some point? From the rise of the machines to decentralised systems, MxT examined the role of technology and its influence on our behaviour. Part II will build on these issues, exploring how new technologies can liberate by shaking up the status quo but can the machine take over by playing into our psychology? Ambience, Location and Set Up: Music experiences draw increasingly from innovative approaches in architecture, design and engineering in a delicate act of balancing sound, environment and audience reaction. From the physical ecosystem within a city to virtual space that opens a multitude of locations, this section explores how meaningful connections transpire from a local to a global level. 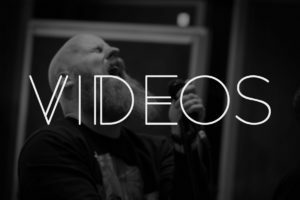 Virtual Instruments, Brain Computer Interfaces and Internet of Things put a twist on artist creativity, performance, fan engagement and gives liberty to fans to delve into music creation themselves.